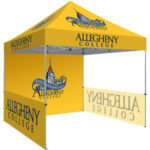 Custom printed pop-up tents get you noticed. Across a field, in a city park or at athletic venues. 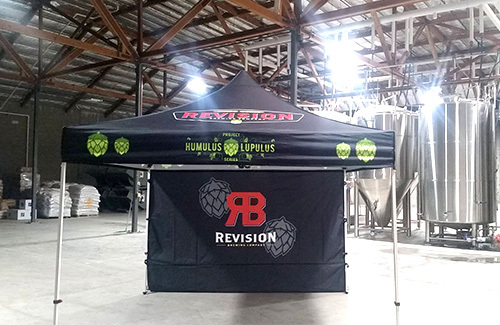 Using the most durable, waterproof nylon fabric from our library of industrial textiles and printing it with vibrant dye-sublimated graphics makes your brand pop. 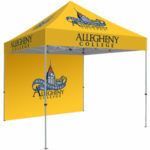 Your image will span from corner to corner on these custom tent canopies. 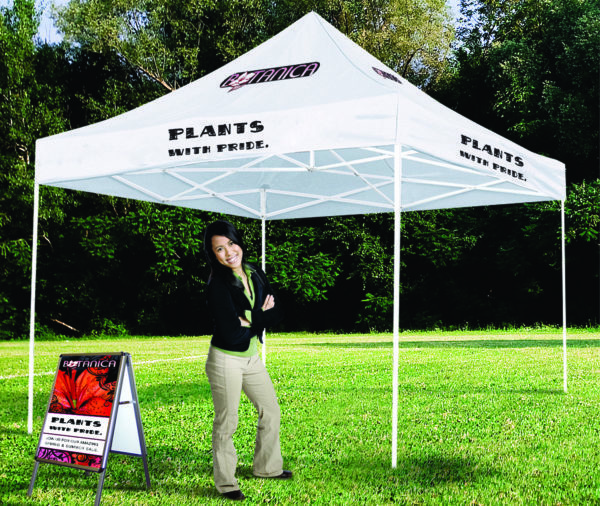 Durable hardware frames with spring assemblies make these tents top of the line. They are easy to transport, pop-open and get your message overhead. Multiple sizes available, 5×5, 10×10, 10×20, 20×20 and custom fabrications. Imprint: Full coverage dye-sublimation. 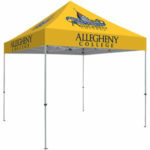 Canopy fabric is 600 denier with urethane coating on reverse side. Construction: Standard Frames (Steel) and Premium Frames (Aluminum) offered in both hex frame and square frame styles. Spring loaded canopy and adjustable locking side-bars. Kevlar coated locking parts and fixtures. Production: 2-3 weeks. Rush service available. 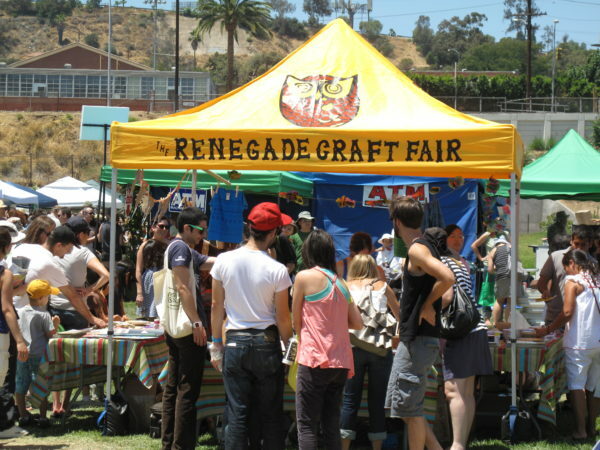 Accessories: Sidewall rails and graphics, backwalls, roller bags with wheels, stake kits, weights. Additional Information: Click “view our catalog” link below to page through the different options and sizes. Additionally, use the sample request form below to receive a printed fabric swatch of the graphic via US Mail.